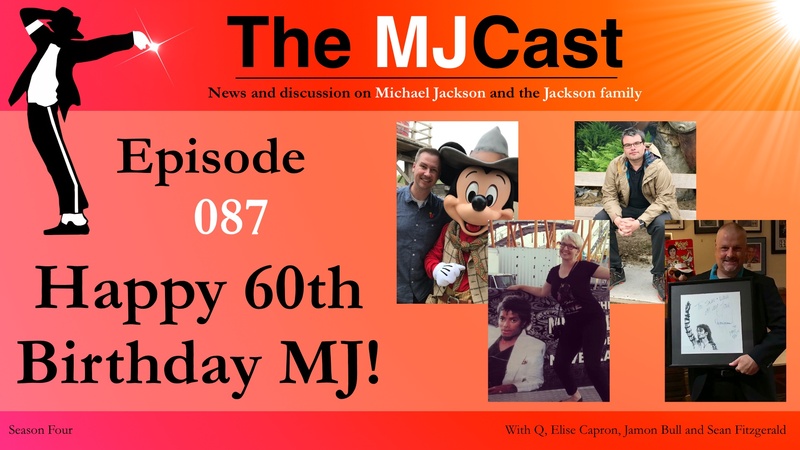 Episode 087 – Happy 60th Birthday MJ! 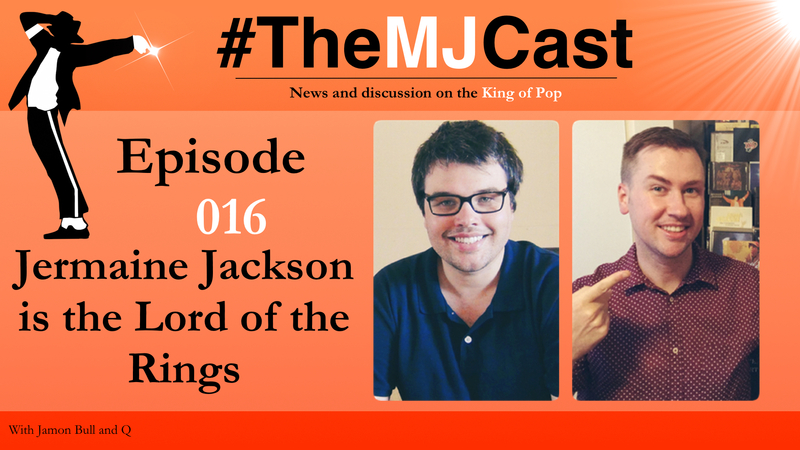 On this episode celebrating Michael Jackson’s 60th birthday, Q, Elise and Jamon go on a trip down memory lane with special guest Sean Fitzgerald, who was part of the team who ran The Magic World of Michael Jackson Fan Club in the U.S. from 1989-1995. 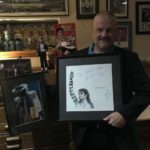 Sean recreates the incredible moments he experienced during this golden era for MJ fans, such as attending Michael’s fabled Bad World Tour shows at Madison Square Garden and having front-row access to the filming of MTV’s 10th Anniversary Special, where Michael performed Black or White and Will You Be There for the first time. He also talks about the infamous 1995 HBO Beacon Theatre show that was cancelled when Michael fell ill and organising ‘MichaelFest’ fan gatherings. 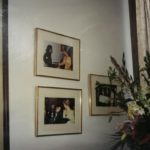 Plus, Sean goes into detail about his fan club’s very positive relationship with MJJ Productions, who invited Sean and other fan club organizers to their LA office on multiple occasions. Sean also gives interesting insight into how the fan community was organised pre-internet, and how that time contrasts to the online community today. Sean Fitzgerald is based in New York, and now works in marketing. He’s been married to his high-school sweetheart (who is also an MJ fan!) for 27 years, and they have five children together. 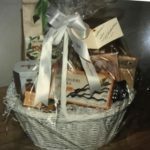 Sean is also very active in Church ministries (prison ministry, youth ministry and bible study) and has multiple degrees in Theology. 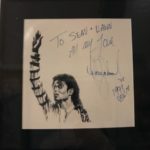 He still has many very personal items from his collection of MJ memorabilia, including a range of items signed personally from Michael Jackson. 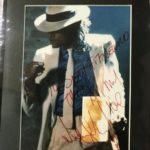 The MJCast can’t imagine a better way to celebrate sixty years of Michael than with these fantastic memories. The Jacksons perform You Are not Alone as a tribute to Joe Jackson at a recent concert in Southern California. Sean Fitzgerald’s email address. You can contact him here!